We are committed to excellence in musical performances. If you are looking for quality in handbell performances, you've found the right group. 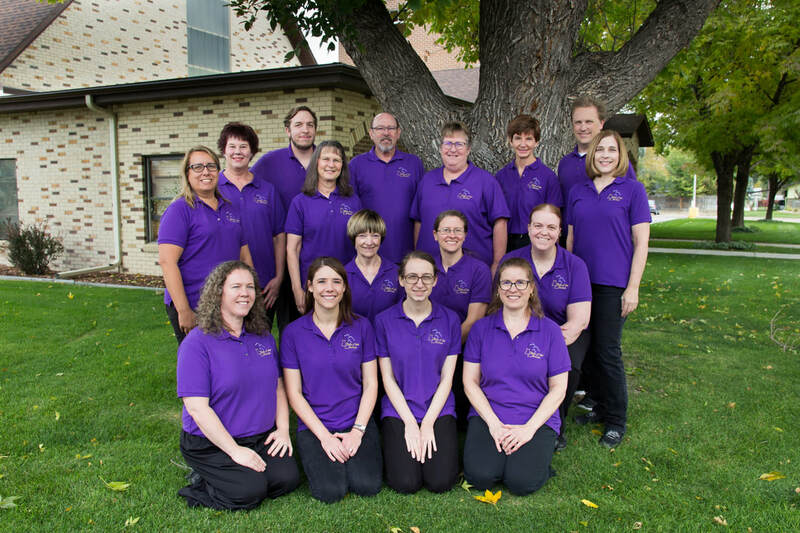 Serving Colorado, Wyoming, and surrounding areas in a variety of settings, Bells of the Rockies performs concerts, delivers workshops, performs or accompanies at weddings and receptions, and many other custom settings. Distinguished Concerts International New York City (DCINY) announced today that director Marvin Crawford and the Bells of the Rockies Handbell Ensemble have been invited to participate in a performance of the The Great Christmas Ring on the DCINY Concert Series in New York City. This performance is planned to take place on Sunday, December 1, 2019 in Isaac Stern Auditorium at Carnegie Hall. These outstanding musicians will join with other handbell ringers to form the Distinguished Concerts Ringers International. Conductor Kevin McChesney will lead the performance and will serve as the clinician for the residency. Dr. Jonathan Griffith, Artistic Director and Principal Conductor for DCINY states: "The Bells of the Rockies Handbell Ensemble received this invitation because of the quality and high level of musicianship demonstrated by the ringers. This is an event of extreme pride for everybody and deserving of the community's recognition and support."